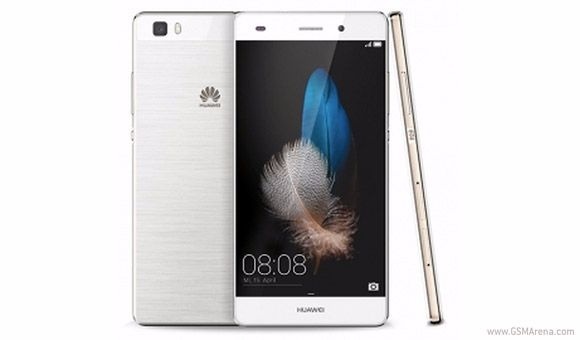 Huawei P8 Lite- A Frameless Smartphone! 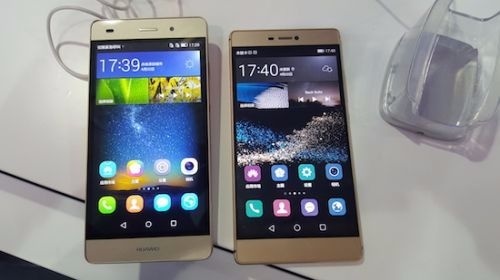 World renown brand Huawei hits again the masses with a smaller version of the famous flagship feature set. P8 Lite smartphone that supports two SIM-cards. 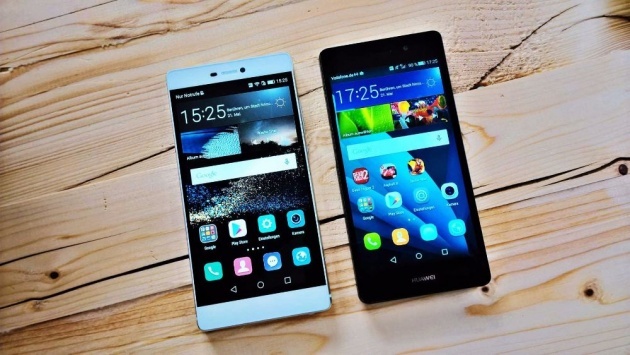 The device is equipped with Huawei battery that enables P8 Lite to live longer with a capacity of 2,200 mAh. With full 2GB of RAM and huge built-in storage capacity of 16GB, P8 also has a slot for microSD. Lite version supports communication standards LTE Cat 4, UMTS and GSM, its Octa-core powerful processor HiSilicon Kirin 620 provides a stable continuous operation P8 Lite is powered by Android ™ 5.0 with company's own proprietary user interface Emotion UI 3.0. The smartphone has a thin and slim body. P8 literally outshines the competition with a stunning 5.0 inch screen bearing 1280x720 ppi. Built-in camera 13 MP and 5 MP camera will allow P8 light to take quality images, lite in calories and not to forget the selfies are just as about awesome as the main images. Incredibly stylish lite's smartphone series has made tremendous success with users around the world. P7 lite was sold in in 60 countries generating a huge sale of to 5 million. Pieces. if P8 lite crossed the bar of 4 million Pieces in more than 100 countries around the world in just 6 months of sales. P8 ensures Huawei to lift the torch of success. With these models one can not doubt the enormous potential of producing great phones and tablets. Huawei's P8 series comes in three different versions, the little Lite costs less. 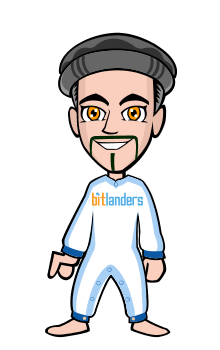 Sales will start in more than 30 countries, including China, Pakistan, India, Germany, Spain, Turkey. and later on P8 Lite model will be available to users in other Huawei markets. Four different colors will be available for users to choose from i.e gold, white, gray and black, Lite version of P8 is a serious contender in mid range smartphones, for its meticulous design and economical price.